Fully insured and bonded dog walking services. 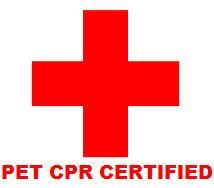 All our staff has passed a back ground check, are trained in Pet CPR and First Aid, and have experience with breeds of all sizes. Week day mid day dog walks are available in the New Windsor, Cornwall, Washingtoville areas. Contact us to see if we service your area! Going for vaction? Worry About your Dog?